The last twilight has fallen. The summer of enthusiasm burns around us. The freshman-welcoming period has been consumed. We are all that stands against shadow. Today, returning to our routine, we practiced Judo as usual. 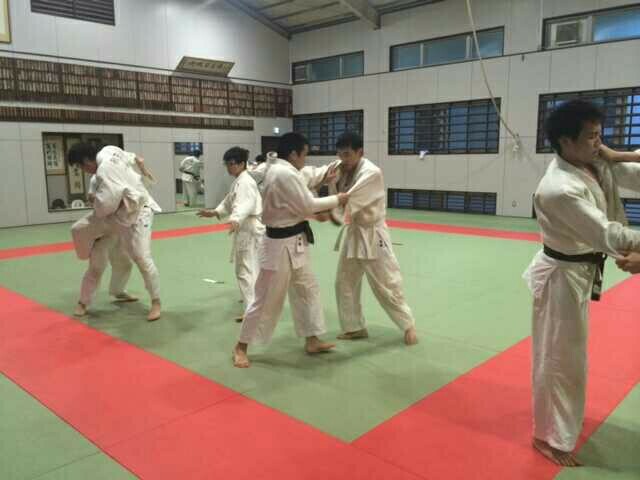 However, as Judo competition in Tokyo district is right ahead of us, we have no time to waste and we must find the resolve to carry on. With this recognition, captain Takahashi, champion of Hitotsubashi and the protector of ancient tradition, has dictated that we need to see the importance of competition ahead of us now. Before the competition, we need to push ourselves to upturn of condition so that we can fight against our opponents in the best condition. I believe that today’s practice was another start of upturn of our Judo club. 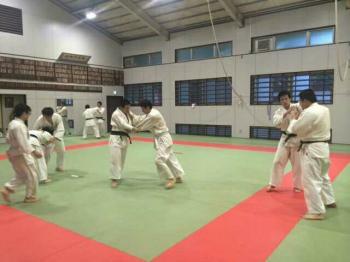 Today’s practice was divided into three main parts; Newaza, Tachiwaza, and Nagekomi. During the Newaza session, as now freshman students learned a few Newaza skills, we were able to observe their practicing and utilizing different kinds of skills. I remember professor Nose told me during the class today that as we have different characteristics and personality, it is important to digest the basic knowledge on Judo skills and to find our own way to use the skill. 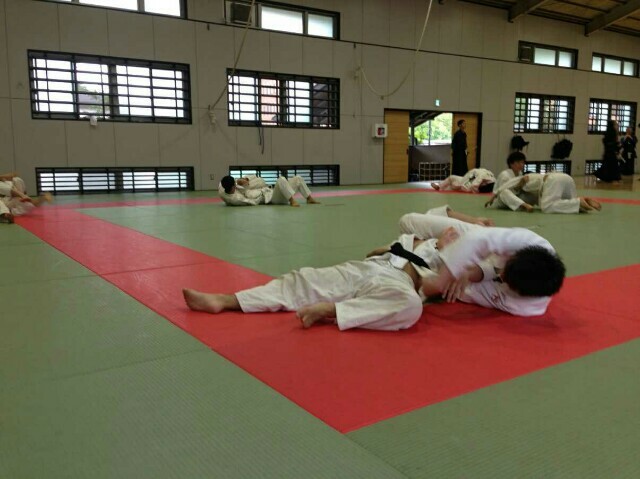 Through Uchikomi, I believe we will reach the complete digestion of Judo skills. As we are ahead of the competition, Tachiwaza Randori has grown near to real competition in that all the members of our Judo club tried to win. The rigorous practice can cause unexpected accidents and injury. We need to strengthen our basic movements such as Ukemi, in order to evade from accidental injuries. 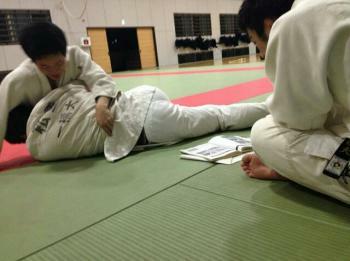 During the Nagekomi, we were able to practice Ukemi and three steps of Tachiwaza; Kuzusi, Tsukuri, and Nage. Our coach Nakata said that these basic practices work directly during the real competition. We have 5 days before the competition. We all of members will do our best to fullfil what needs to be done.